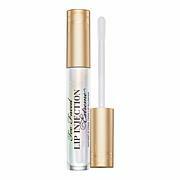 I love this lip gloss and a little goes a long way. I use it as a topper over my lipsticks. I've received lots of compliments. this looks good over top of my lipstick or gloss. thanks. When I first opened this product, my initial reaction was ...ummm, probably not. Looks too brown/gold and thick. So I tried it on top of one of my favorite lipsticks. It looked AMAZING!! Im not a big fan of wearing alone, but on top of another lipstick is the perfect look!. 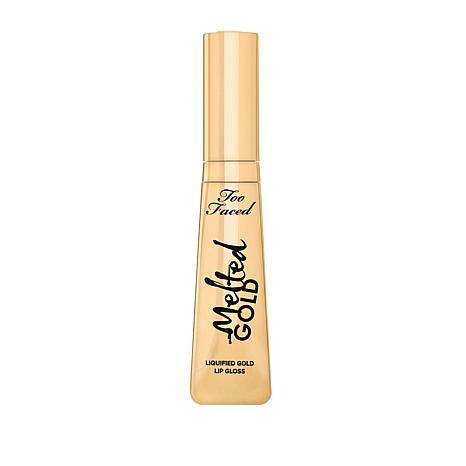 Im actually thinking of buying another one because of the extra shine and staying power it adds to my lips!